I’m sitting at my computer in my office instead of on an airplane thanks to the French and their propensity to strike. We were suppose to leave for Italy today but (surprise-surprise) the French transportation folks have gone on strike again, paralyzing anyone foolish enough to travel into, out of or around France. It is not the first time those pesky Socialists have scrambled our travel plans. I hate Charles de Gaul airport and its HORRIBLE bus system between terminals. Depending on the French to conduct business in an organized manner that is courteous to others is well, like asking the Italians to drive slowly and not make rude gestures with their hands. By the way, are you humming along with the music? Or are you already sick of it and desparately looking for the off button? Trust me, it will stop all by itself in a minute or two. But if you are desparate, just click the stop button on the bar above. So I'm grumpy and taking it out on the French. And probably you with this music. We are back at the house in Houston after a fun-filled trip to the airport with 275lbs. of luggage in tow. I am not amused. I’m kicking myself for cleaning out the fridge and throwing away the rest of the really good takey-outey orange beef with steamed rice and the 2 Gala apples and WORST OF ALL, the rest of the milk – LATTE CRISIS!! We’ve made a horrible mistake. We are positively sick about not being in Italy for the Olympics. How often will it happen that you can attend an Olympic event and sleep in your own bed that night? 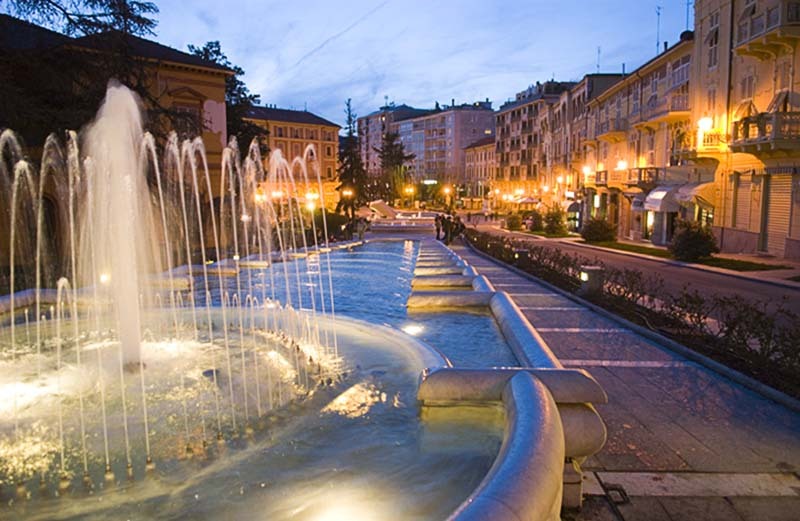 Our new home in Italy is about one and a half hours from the bella citta (beautiful city) of Torino. It makes a great day-trip from our tiny town of Acqui Terme as those of you smart enough to venture beyond Tuscany will discover. Tartufi, the white truffles of the Piemonte, are coveted by gourmets around the world. 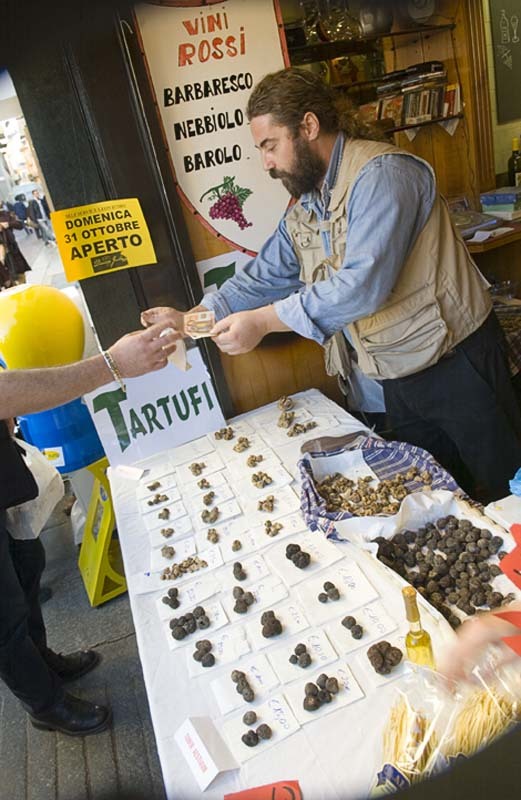 Truffle festival time (in October) is one of the best times to visit the Piemonte. A golfball sized truffle in a restaurant here (delicious grated over pasta!) will cost around 50euros, (USD$60). Double that price in The States, IF you can find any! Don’t get me wrong, I think Tuscany is beautiful. But The Piedmont countryside is every bit as gorgeous – rolling vineyards accented by towered hilltowns - and spectacular views of the Alps. 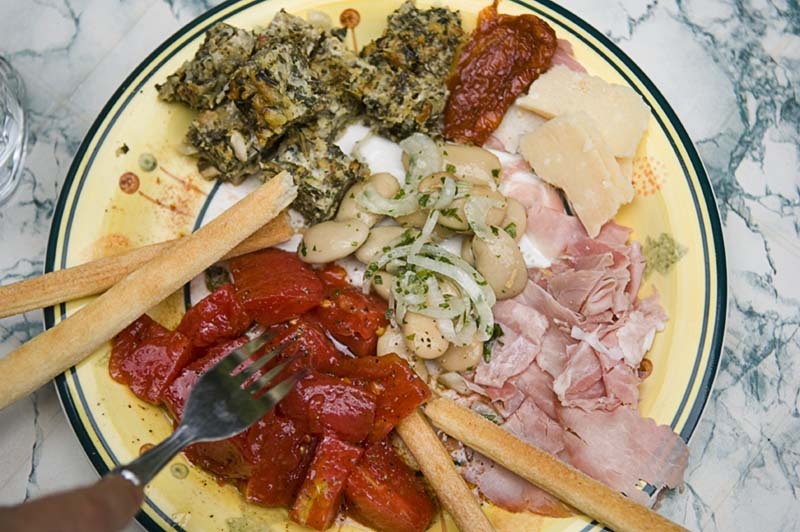 And I really love the food of southern Italy. 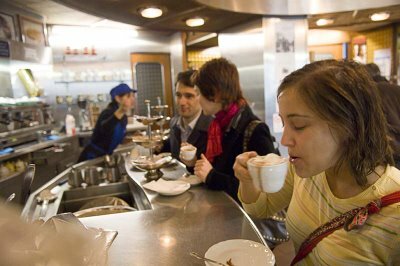 But the Piedmont food benefits from its proximity to France and is more diverse and sophisticated. So maybe I'll forgive France for the strike - again. And certainly everybody including me enjoys the sunshine of the Amalfi Coast. 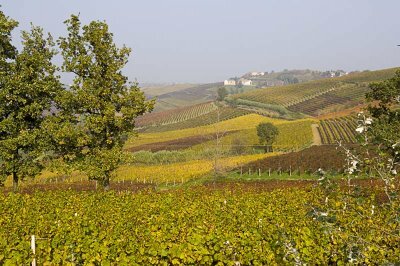 But the Piedmont offers all four seasons in moderation, without the prolonged heat of the south. A typical antipasti plate in the Piemonte: Fresh and sun-dried tomatoes, parmesano, prosciutto cotto, marinated beans, and my favorite - torte verde! I hope you watched the Olympic coverage – at least the opening segments that had all the cool info about the food, wine and culture of the area – and that it opened your eyes to the possibilities Northern Italy has to offer. 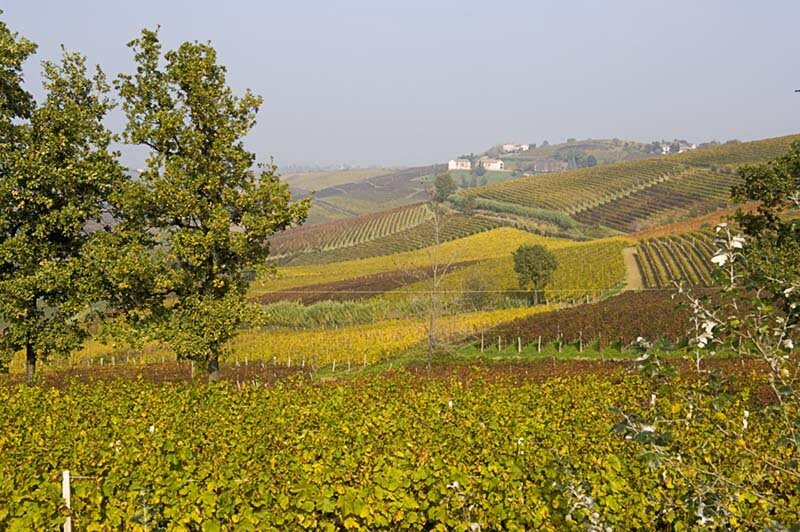 Get beyond the Rome, Florence, Venice route and find the real Italy – in the Piemonte!